2013 was a good year for Samsung. No, it was a very good one ! The number one smartphone manufacturer had a good year also in tablet market. Samsung had 18.3 % of the share with shipments rising to 41.7 million devices reported Strategy Analytics in their ultimate report. In 2013, Apple’s products, the iPad shipments were up with 8.5 million devices to 74.2 million units. Apple still has a 33% of the market share. 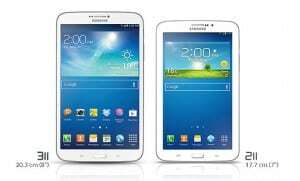 But, due to faster rates of growth from Samsung, Apple lost ground in 2013 in tablet market wars. Microsoft’s tablets still have a little piece of the market with almost 11 million units sold in 2013. It’s share is 4.8%, but it’s a remarkable increase from the 2.5 million units in 2012. Android, Google’s operating system had an awesome year too. It clearly dominated Microsoft and Apple with 62% of the market through 2013. In Q4, Android had 61.8%, Apple 35.6% and Microsoft just 3.3%. Q4 was a representative time for the year, as in this time were the biggest sales. Well, Android and Samsung’s year is 2013. but the study went forward and reported that Apple is still number one in North America, West Europe and Asia-Pacific regions, with Samsung being number one in emergent economic regions. Maybe is the secret for Samsung to grow with emergent regions ! 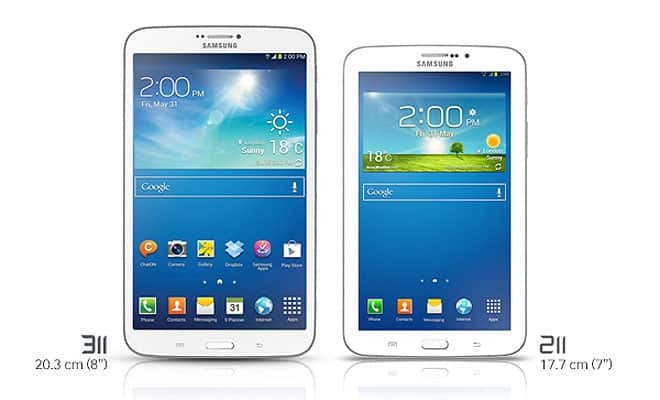 Samsung Electronics is the largest seller of tablets in Latin America, Central-Eastern Europe, and Africa-Middle East, controlling a 22.8 percent, 25 percent and 18.3 percent of these market. We think that this countries will decide the rankings in 2014.